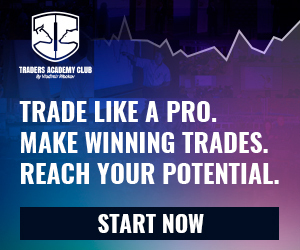 set up in 2014 as the pilot online project of trading business by a group of enthusiasts headed by Daniil Solopov. Despite the relatively young age of the Company, SPEY INVEST LTD has become well known to field-specific experts in Great Britain and also abroad as soon as one and a half years of its activity. First is that you probably don’t know anyone who has ever heard of Spey Invest. In fact, outside of the company’s own website, affiliate marketing and listings on HYIP scam sites, there is no independent third-party information about Spey Invest available. The second is that the Spey Invest was only registered a few months ago on March 16th? A “well-known company set up in 2014?” Yeah, no worries guys. As for Daniil Solopov, there’s Facebook and LinedIn profiles set up – but nothing concrete verifying him as an actual person. The Facebook profile has some random photos on it but no actual content dating back to when it was created in 2014. This is more in line with a purchased profile than one that was legitimately used and created. Solopov’s LinkedIn profile cites stints with Russian HNW Investors and Mark Davies & Associates Ltd. He’s also apparently co-founder of Florify, a “trendsetting online floral platform”. Solopov owns the Florify website domain (.co.uk), through a residential address in London. The Florify domain registration was last updated on May 2nd, 2017, suggesting that’s when Solopov acquired it. Oh and there’s nothing about Solopov’s experience in the MLM industry. 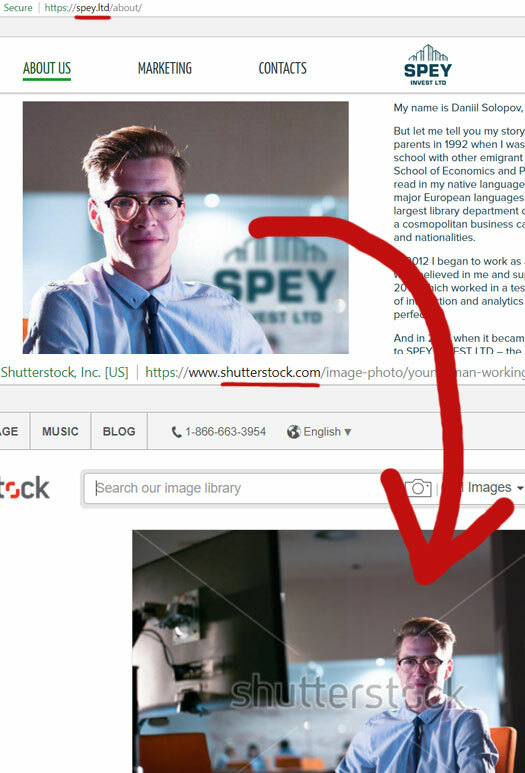 All the crafty buggers did was flip the image left-right and photoshop in the Spey Invest logo. I don’t know exactly what they typed to get the Solopov signature, but I got it pretty close with “Daniil Conf”. The signature site being in Russian and corporate webinars in Russian strongly suggest this is all the work of Russian scammers. Spey Invest has no retailable products or services, with affiliates only able to market Spey Invest affiliate membership itself. Referral commissions on downline invested funds are paid out via a unilevel compensation structure. A unilevel compensation structure places an affiliate at the top of a unilevel team, with every personally recruited affiliate placed directly under them (level 1). Spey Invest affiliate membership is free, however affiliates must invest at least $10 to participate in the attached income opportunity. The ruse behind Spey Invest’s daily ROI payouts is cryptocurrency trading. The Company specializes in trust management of finance, consulting and analytics of processes of cryptocurrency trading. As is typical of MLM cryptocurrency niche companies making this claim, Spey Invest provide no evidence whatsoever of any cryptocurrency trading taking place. The only verifiable source of revenue entering Spey Invest is affiliate investment. Using newly invested funds to pay off existing investors makes Spey Invest a Ponzi scheme. As with all Ponzi schemes, once affiliate recruitment drops off so too will newly invested funds. This will starve Spey Invest of revenue needed to pay daily ROIs, eventually prompting a collapse. The collapse of a Ponzi schemes sees the majority of investors lose money, with Spey Invest’s inevitable collapse not playing out any different. XYO Coin Jumped by More Than 120% in a Week. Why? Will the UK ever regulate rampant Companies House registration fraud? Next story Empower Network is bankrupt, David Wood explains all?